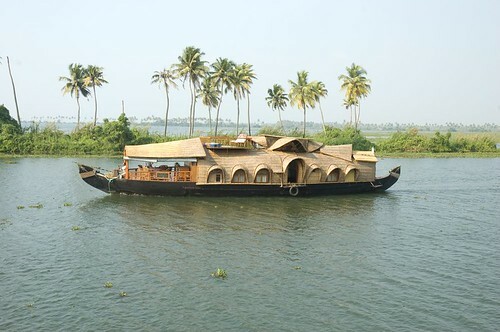 Single cabined, romantic Kerala houseboats that are ideal for a romantic cruise among the backwaters of Kerala. 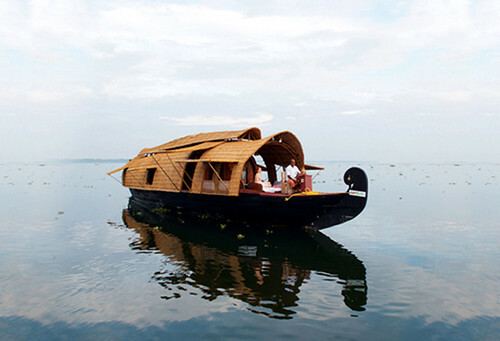 All the boats are based in the Alappuzha/Kumarakom area of the main backwaters. Loveliest little houseboat with single cabin for two and upper deck set amidships! Romantic!! Jacuzzi, enclosed upper deck, Full AC - luxury houseboat for 2 that is ideal for a honeymoon or just being together in privacy! 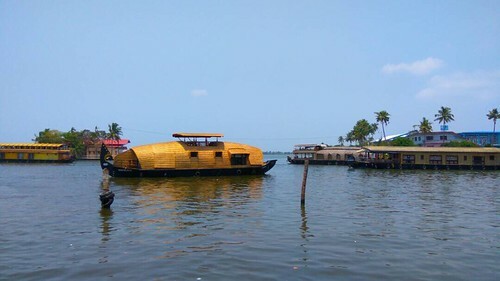 Traditional houseboat with two cabins built without a single nail. Truly a labour of love and wonderful style and upper deck. No upper deck, but the intimate traditional craft is styled absolutely traditionally without any limiting comfort. This is the princess of boats!